Which team has the best uniform? 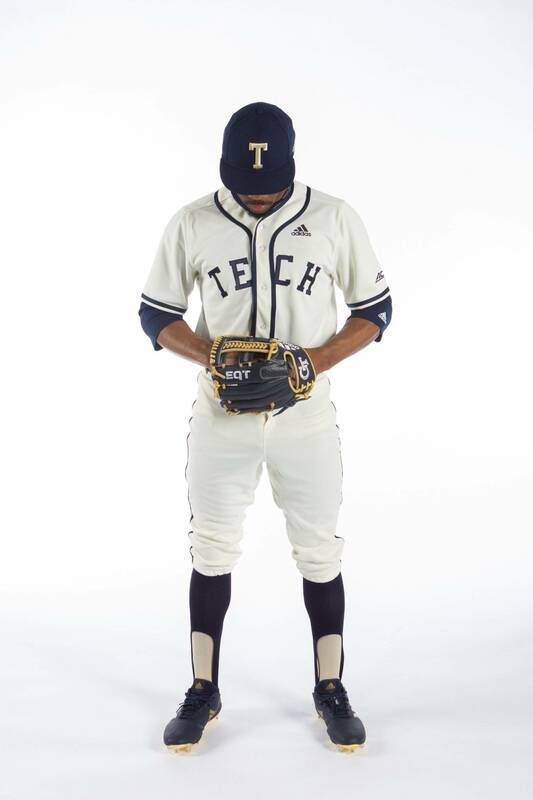 • Georgia Tech has fully transitioned to adidas. ..and we like it. These TECH jerseys are simple but powerful. 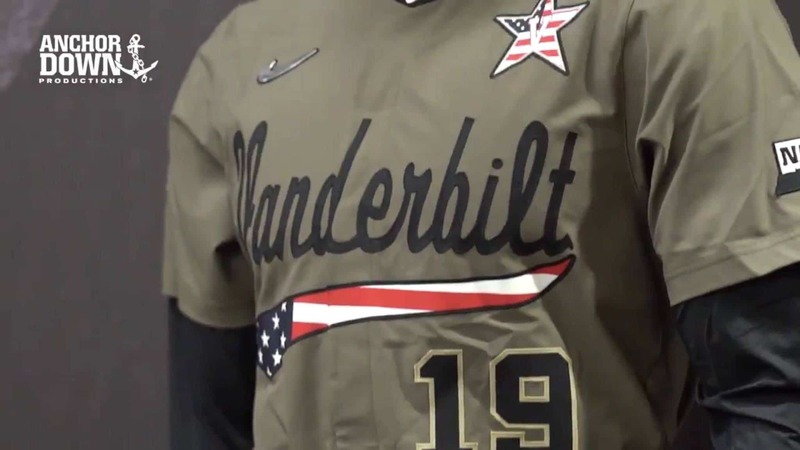 • Vanderbilt has paid tribute to our military with this green/gray uniform set. 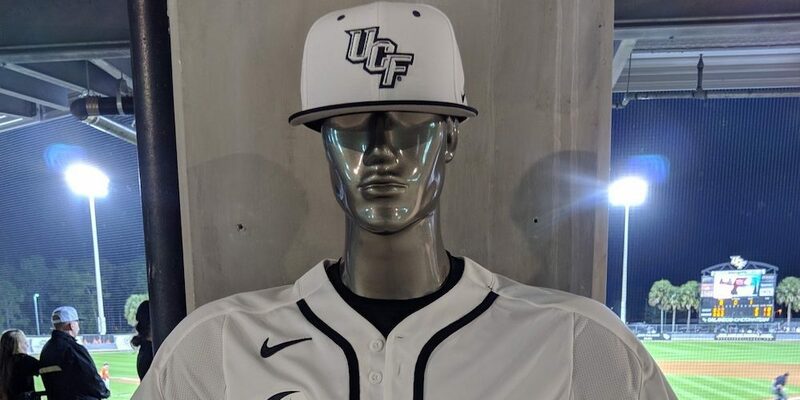 They will wear these on Sunday to replace the blue jerseys. 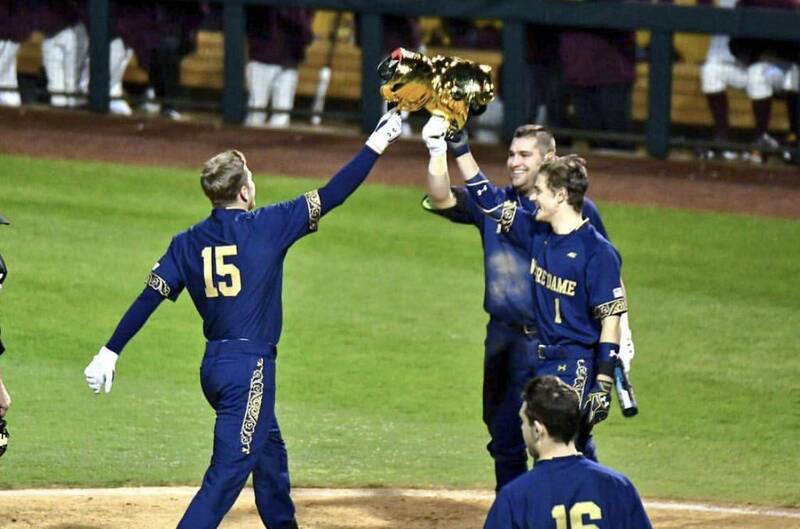 Another Home Run by the Vandyboys. 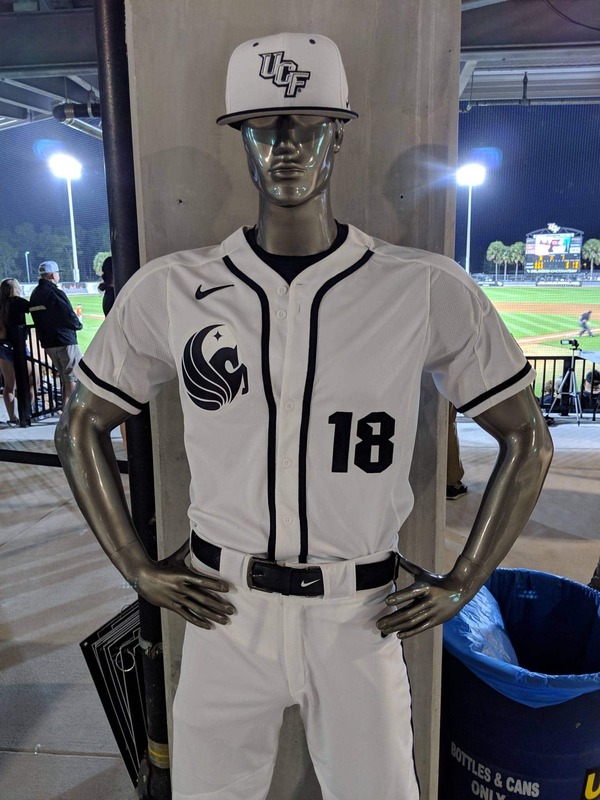 • Central Florida introduced these icy “Pegasus” uniforms last week. They are super clean and crisp. We have heard the demand for the hat is high. • Notre Dame and Under Armour designed these color rush unis. While they are not traditional, we like them. The helmet is a perfect fit for this uniform. 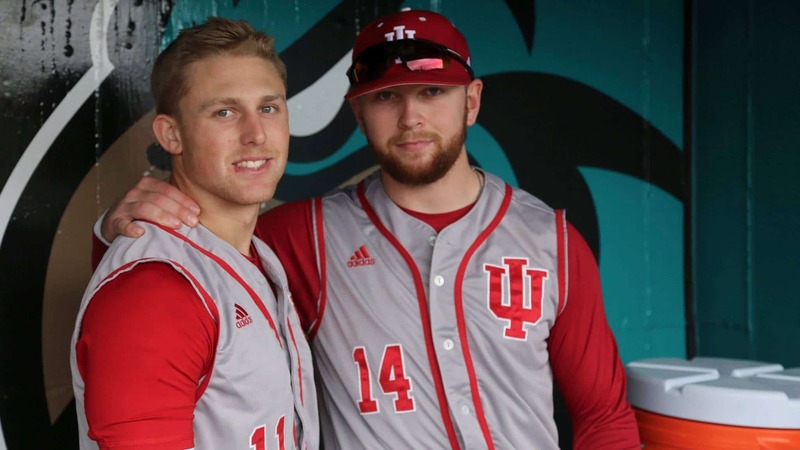 • Indiana has these classy sleeveless road grays. Is there ever a bad sleeveless jersey? We think not. 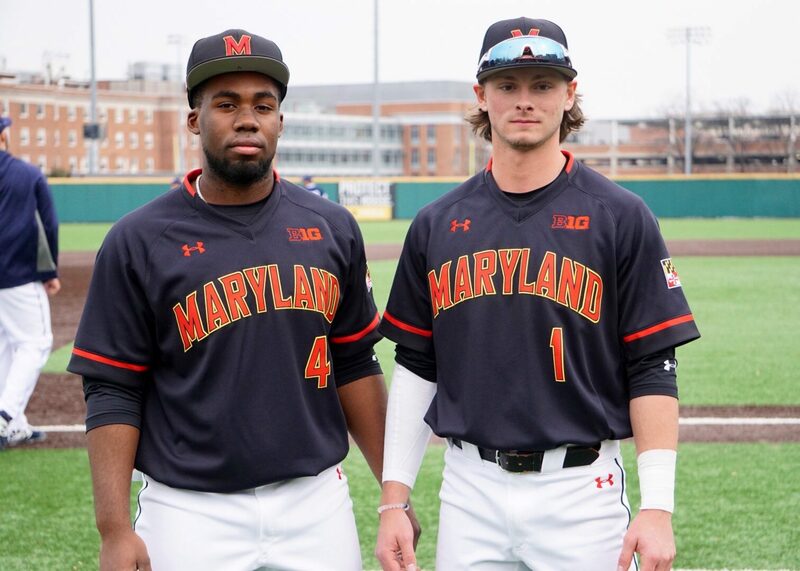 • Maryland – We featured the Terps’ new yellow jerseys in the last Uniformity article. This week, we really like their black jerseys. The yellow highlights make the red letters really pop. By the way, check out our recent post on Instagram regarding NCAA Assistant Coaches with strongest shoe game. Maryland’s Ross Swope and his Curry’s were included in the poll. 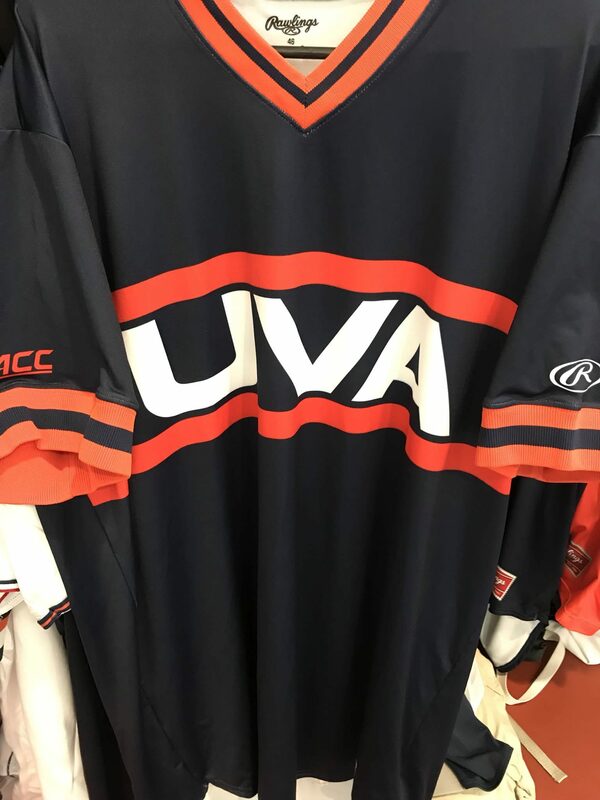 •Virginia waited a few weeks to introduce these throwbacks. The timing was right and the jersey is crisp. 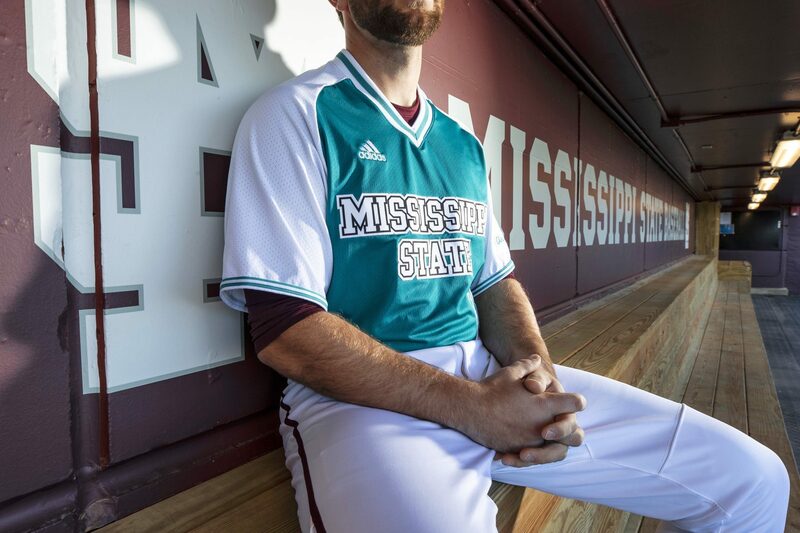 • Mississippi State wore the teal jerseys in support of Ovarian Cancer. This was wonderful support for the cause as well as the MSU Softball team who lost Alex Wilcox last year to the disease. Classy and purposeful. A grand slam!